Employees thrive in a workplace in which they feel valued. That’s why employee recognition is a key component of the company culture at Fibrebond and ISCO. This recognition, in turn, leads to retention of the best employees and encourages them to deliver the quality products and excellent customer service for which the company is known. So as a regular reminder of just how much they are valued, Fibrebond and its sister company, ISCO, recognize each employee on their fifth anniversary of service, as well as every five years thereafter. These regular awards offer a tangible demonstration of the value the company places on an employee’s service and loyalty. Employees thrive in a workplace in which they feel valued. That’s why employee recognition is a key component of the company culture at Fibrebond and ISCO. This recognition, in turn, leads to retention of the best employees and encourages them to deliver the quality products and excellent customer service for which the company is known. So as a regular reminder of just how much they are valued, Fibrebond and its sister company, ISCO, recognize each employee on their fifth anniversary of service, as well as every five years thereafter. These regular awards offer a tangible demonstration of the value the company places on an employee’s service and loyalty. Every employee deserves to know s/he is appreciated. Fibrebond and ISCO have chosen to recognize their people on significant service anniversaries to mark these important milestones. We choose to express gratitude for employees because our company values their contributions to its success. According to Gallup, an employee who doesn’t feel adequately recognized is twice as likely to say he’ll quit within a year. In fact, Bersin & Associates research revealed that companies with recognition programs that effectively improve employee engagement have 31% lower voluntary turnover. But recognition is not just about retention. Socialcast found that 69% of employees say they’d work harder if they felt their efforts were better appreciated. Everyone likes to feel valued. These awards are just one way for Fibrebond and ISCO to demonstrate their appreciation. 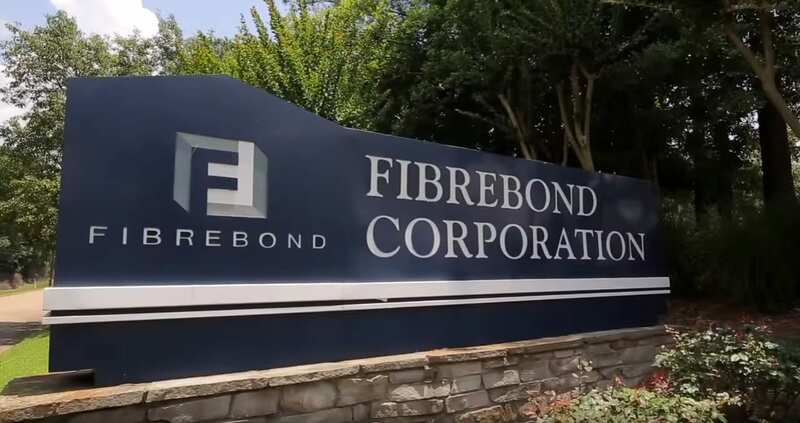 Since 1982, Fibrebond has been known as a manufacturer of innovative and reliable concrete, steel, and hybrid structures for the telecommunications, power, and institutional markets. ISCO is a recognized leader in the engineering and manufacturing of intelligent solutions for the power generation industry—such as switchboards, trailers, generators, acoustics, and UL enclosures. Our commitment to rewarding employees’ years of loyalty and dedicated service at important milestones means we are investing in the future of Fibrebond and ISCO, and the community whose members we employ. This recognition ensures its employees will continue to provide quality products and excellent customer service for years to come.